Each frame is made of solid hardwood. Select from oak, walnut, or mahogany. (Some frames only available in Oak). The wood panel back in each of our awards cases, combination cases, flag cases and sword cases is covered with the highest quality crushed velvet, giving the rich effect your awards, decorations and memorabilia deserve. Some items come with raised mounting surfaces which give a three dimensional effect to your display. These are made of the same crushed velvet as the back covering. A clear definition of colors is achieved with the gold border around the raised mounting surfaces. 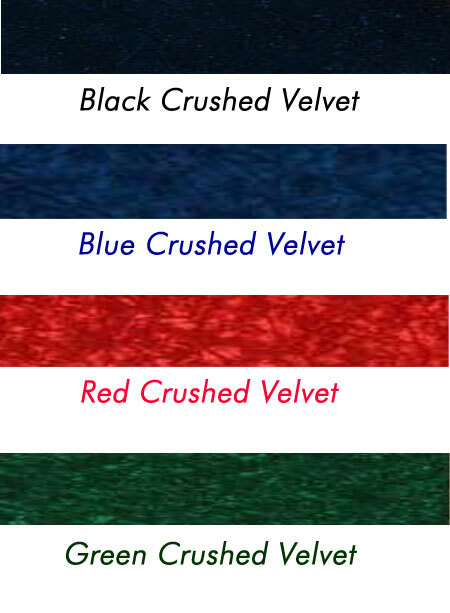 Green, Blue, Red and Black velvet colors are available. Most awards cases include a solid hardwood plaque for mounting an engraved plate. Most cases are supplied with the emblem of the appropriate branch of service. All cases are equipped with hanging hardware. Double strength glass was selected as the front cover of our cases to give extra clarity to the display of those treasured items which were often earned at the risk of life under enemy fire. Our products are sold in the Army and Air Force Exchange Service (AAFES) Catalog and are also available through the Exchange Online Catalog web site. We are the vendor of choice for the Marine Corps Exchange System worldwide. 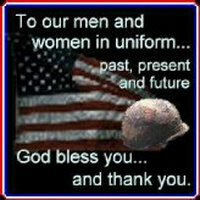 Some of our items can also be found in many Navy, Army, Air Force and Coast Guard Exchange stores. Red Oak: The oaks have been key in America's industrial transformation: railroad ties, wheels, plows, looms, barrels, furniture and floors, architectural millwork and mouldings, doors, kitchen cabinets, paneling and caskets. The wood is hard and heavy, with medium bending strength and stiffness and high crushing strength, and great wear-resistance. For centuries the oak tree has been a symbol for strength. All American Gifts chose oak for our flag cases, awards cases and sword cases because this wood symbolizes the strength and power of the members of our armed forces. Wood from the walnut tree is used to make furniture, cabinets, architectural millwork, doors, flooring, paneling, and gun stocks. Walnut is a favored wood for using in contrast with lighter-colored species. The wood is generally straight-grained, but sometimes has wavy or curly grain that produces an attractive and decorative finished product. This species produces a greater variety of figure types than any other. Walnut has good dimensional stability and is a tough hardwood of medium density, with moderate bending and crushing strengths and low stiffness. All American Gifts uses Solid Walnut to make our veterans flag case, awards shadow box and totally unique sword display case. Often named after the country it came from (i.e. Brazilian Mahogany, Peruvian Mahogany, etc.). The wood is strong and dense. It will dent with a sharp hit from a solid blunt object. Mahogany wood is slightly less durable than Red Oak. For outdoor applications such as patio furniture and wooden boats it is an excellent choice for its combination of strength and rot resistant properties. Many other species, such as Lauan, are marketed as "Mahogany", however they often come from other wood families. All American Gifts selected mahogany as one of the solid hardwoods for our small flag cases and large flag cases. No product line of burial flag cases and small flag cases is complete without solid mahogany. All American Gifts Flag Case line is now complete. The oaks have been key in America's industrial transformation: railroad ties, wheels, plows, looms, barrels, furniture and floors, architectural millwork and mouldings, doors, kitchen cabinets, paneling and caskets. The wood is hard and heavy, with medium bending strength and stiffness and high crushing strength, and great wear-resistance. For centuries the oak tree has been a symbol for strength. All American Gifts offers our veterans flag case, awards shadow box and totally unique sword display case finished with a rich Cherry stain.